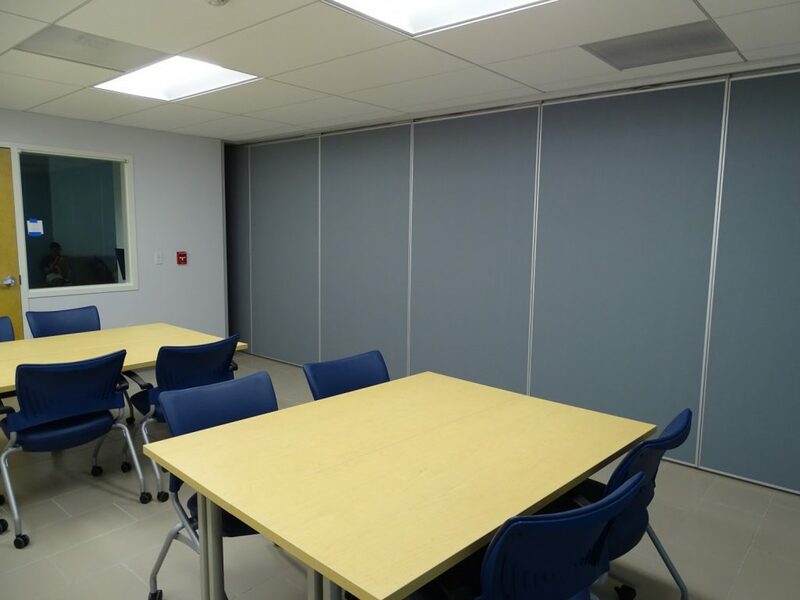 L2 Specialties loves making a difference in our community’s future and one of the ways we do this is through our school projects. 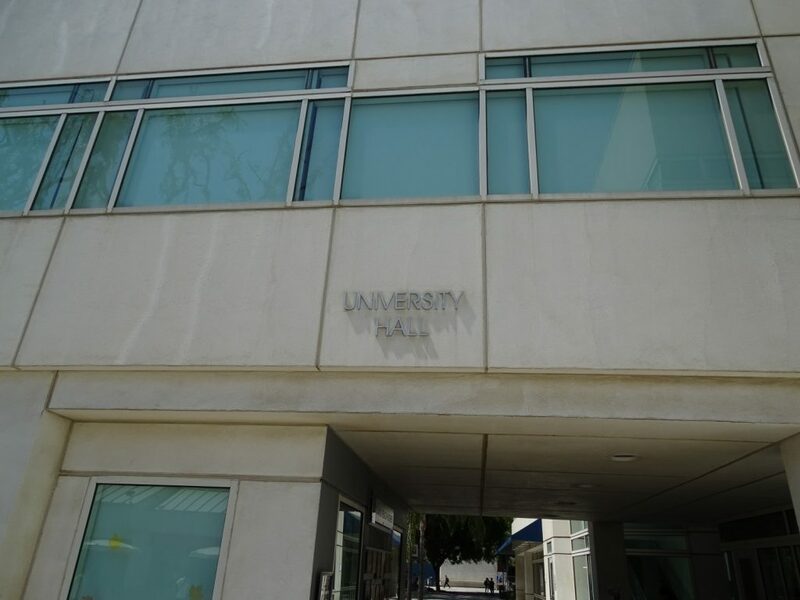 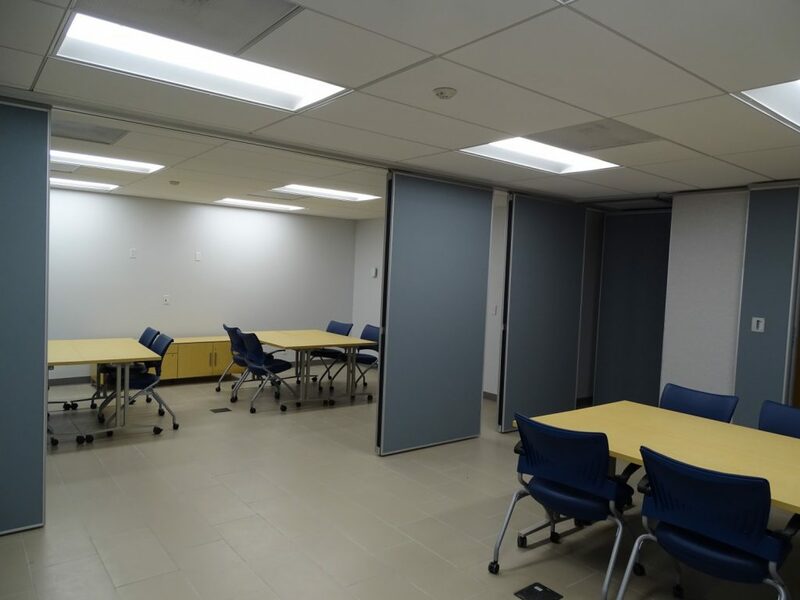 Here is one of two projects we completed this summer for Cal State University, Fullerton with Swinerton Construction. 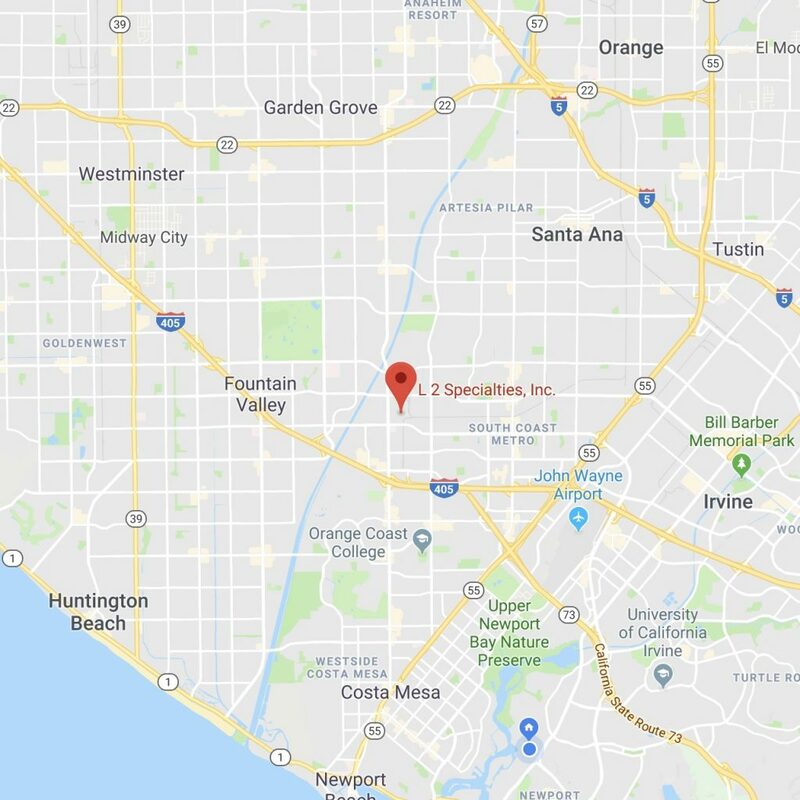 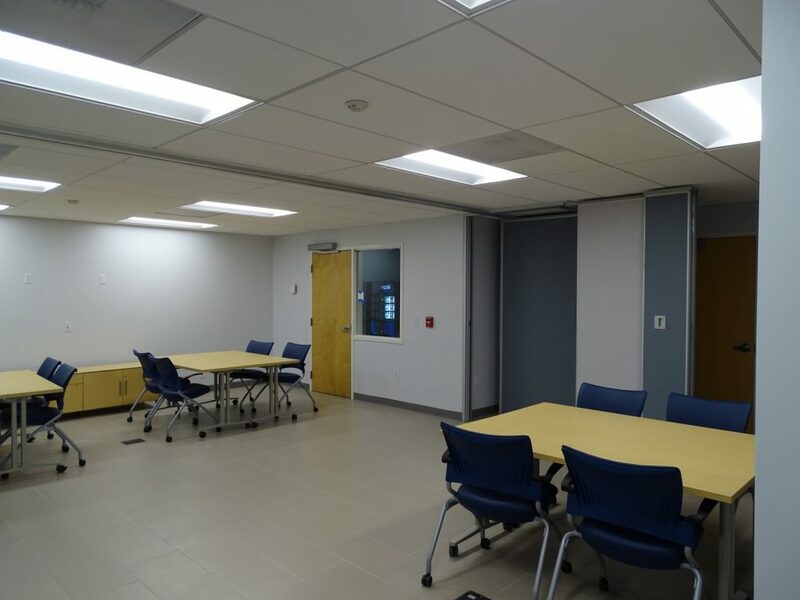 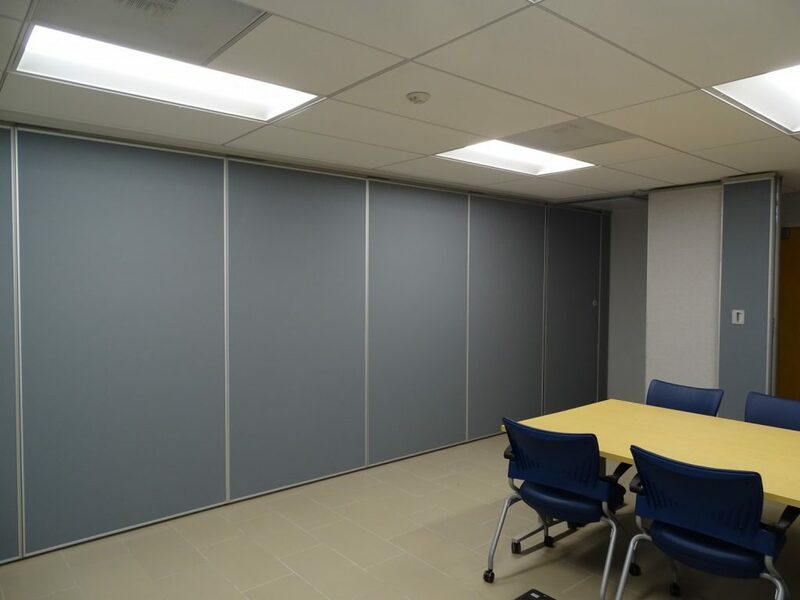 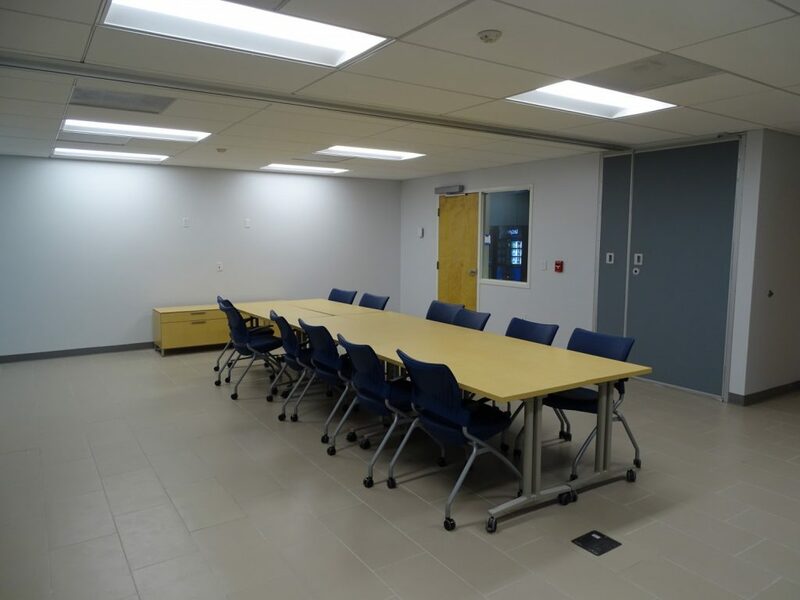 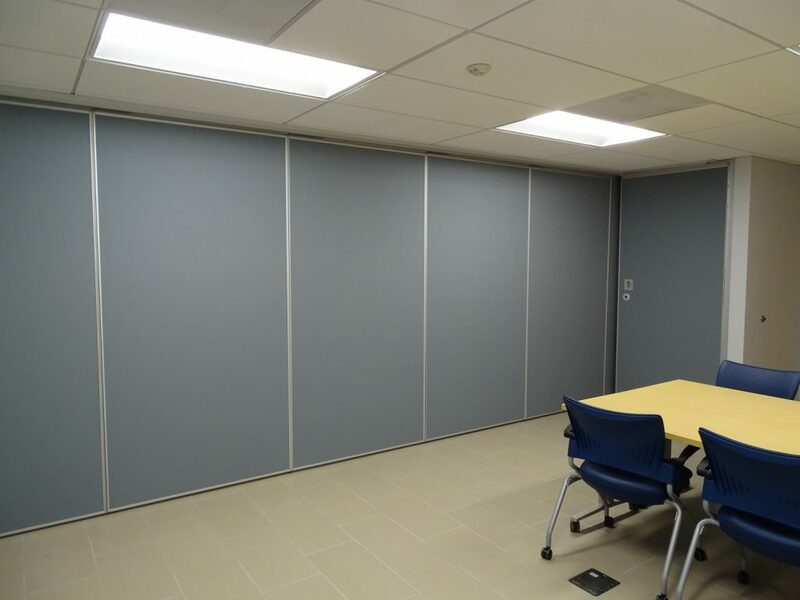 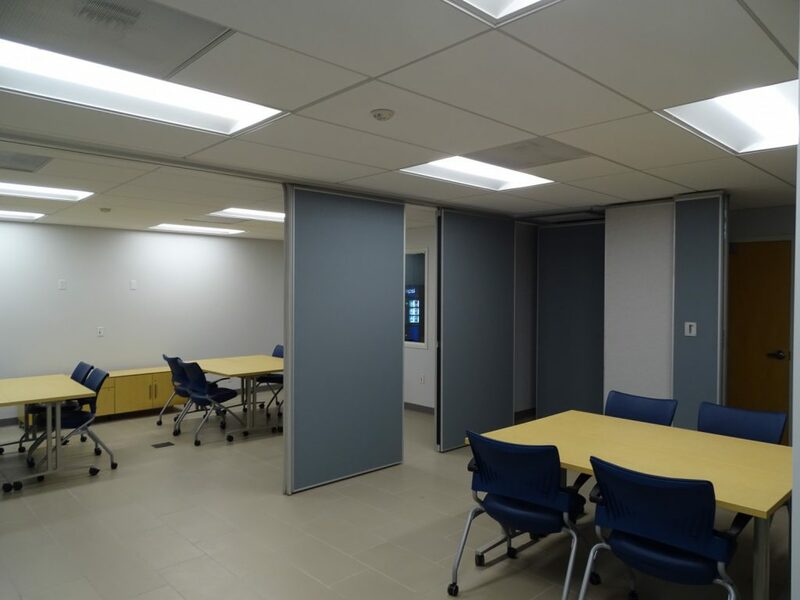 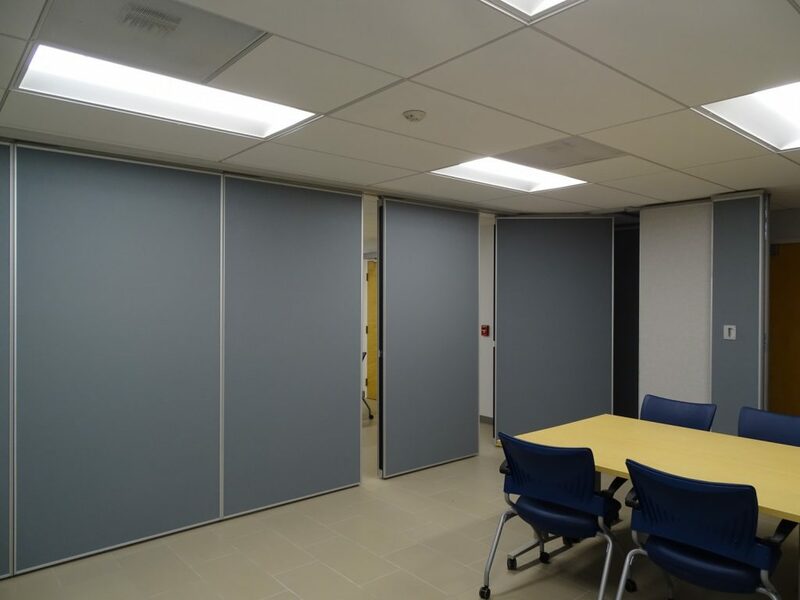 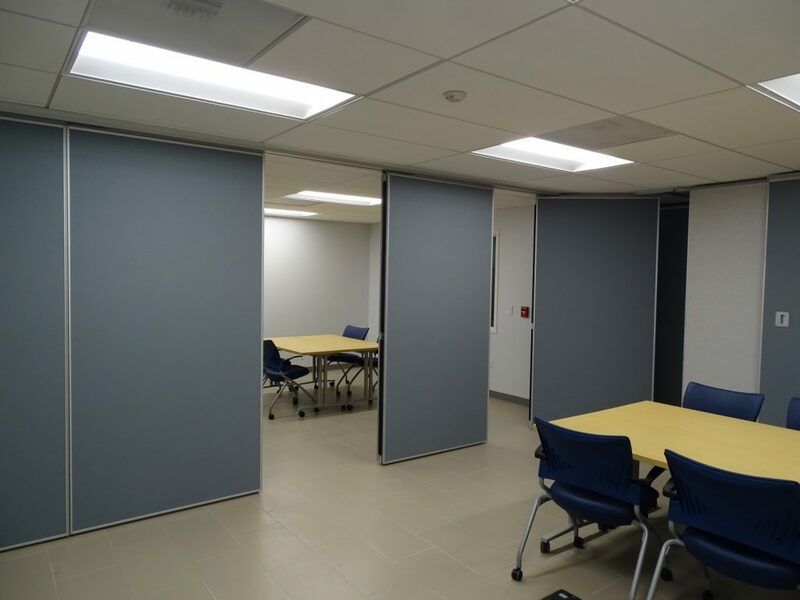 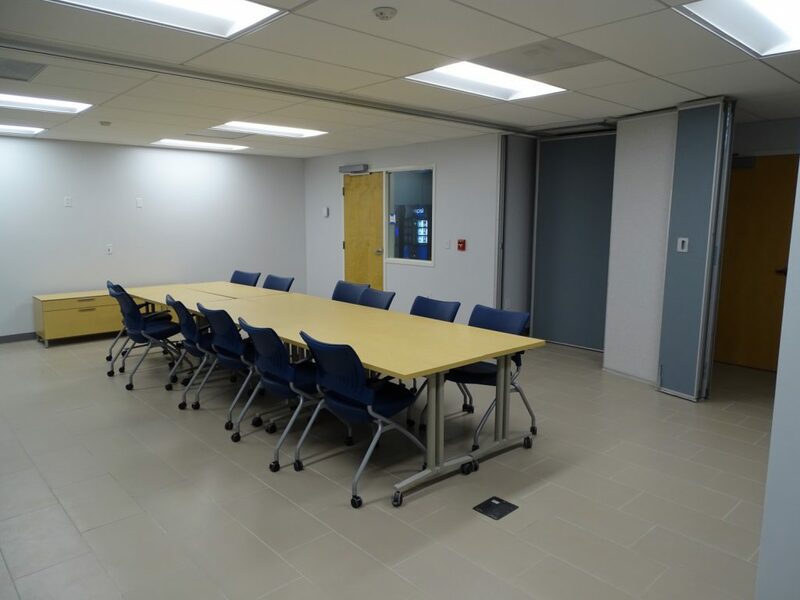 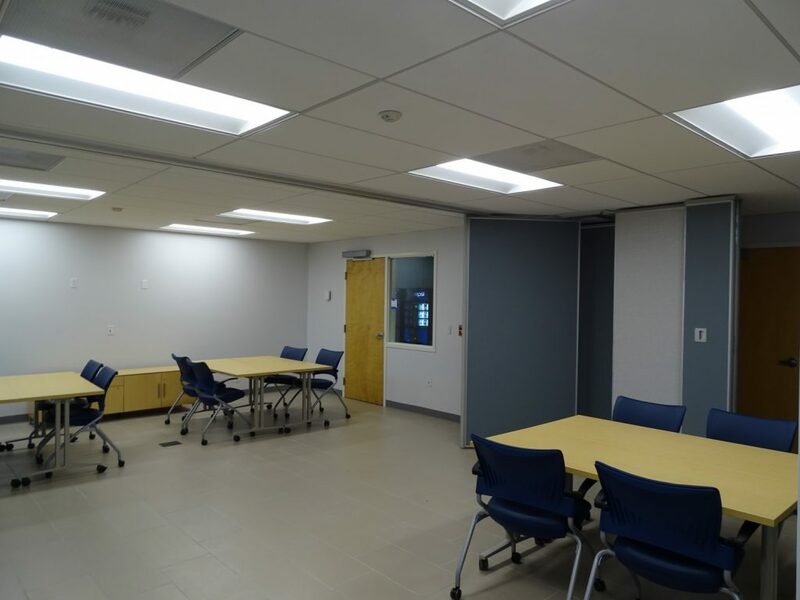 This project was designed by Steinberg Architects and utilized Moderco 741 Operable Partitions, the color schemes look great and the privacy and flexibility will be utilized frequently.